Eye-catching and contemporary. 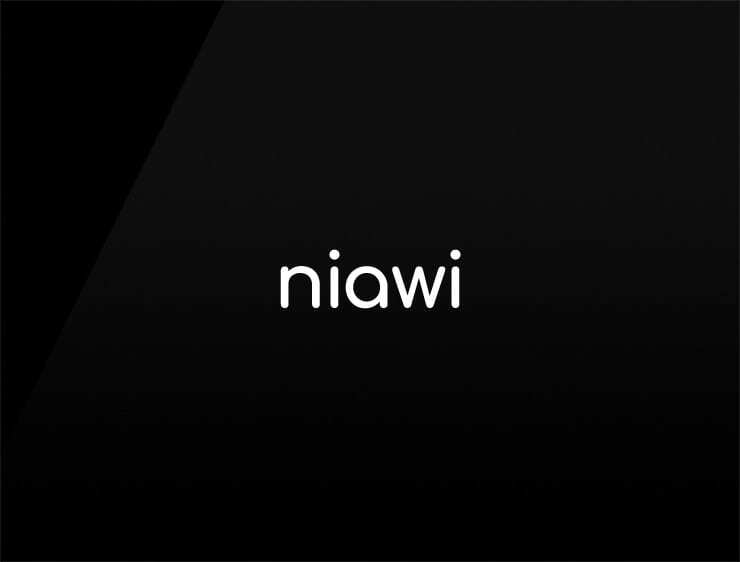 This positive business name ‘Iniawi’ evokes the ‘Niagara’ falls. Can also recall ‘niña’, meaning “girl” in Spanish and a Swahili feminine name, ‘Nia’, meaning “purpose”. Possible fits: Marketing agency. Consultancy. Advertising agency. Fintech. A legal service. A logistics firm. Coworking space. Collaboration software.